THIS TOUR DOES NOT REQUIRE A PASSPORT! This tour will take us to Niagara Falls NY to the Seneca Niagara Casino, and the Seneca Allegany Casino in Salamanca NY.. This is one the most popular overnights. Both of these casinos are Seneca Indian Casinos and are very nice. 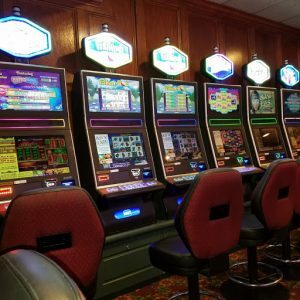 Seneca Allegany Casino & Hotel has 68,000 square feet of world-class gaming, with more than 2,200 slot machines and 40 of your favorite table games. 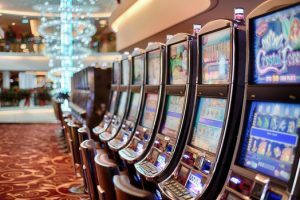 They proudly feature a Poker Room; Turtle Island, their non-smoking casino; new high limit slot machines and table games areas, and – the perfect getaway from the excitement of the gaming floor! Both casinos offer a steakhouse, an all-you-can-eat buffet featuring prime rib and seafood, Italian fine dining, 24 hour café and a snack bar. The gaming package for day one is $50 SD and $20 for food. The gaming package for day two is $20 SD and $5 for food. That’s a total of $70 SD and $25 for food, making it a very good package indeed! Plus the added attraction of a visit to the famous Niagara Falls. Note: Quads not available here.